On this page we offer works on the historical and social context that go to make up the zeitgeist (spirit of the age). These publications focus on art, archeology, historical and social research. Remember, we have shrunk all the book cover images. To expand them temporarily for a closer look, click on them. After a pause, they will close automatically. This is the first full treatment of the attempted Canadian liberation in nearly a century. 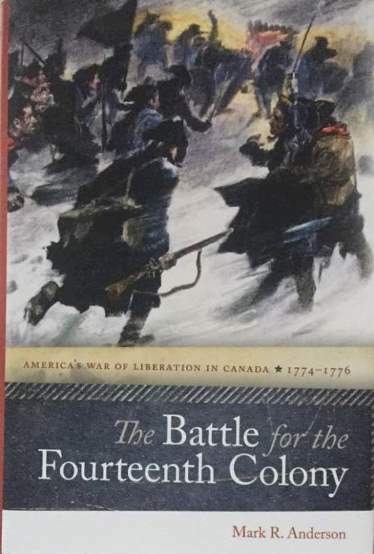 This book is thoroughly researched and action packed examining the American colonies' campaign to bring Quebec into the Continental confederation and free the Canadians from British tyranny. 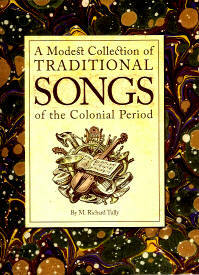 This book contains 70 songs with a historical note about each. Made with both beginners and experts in mind anyone may pick up the book and begin at their own level. The songs were arranged to be easy to play on flute, whistle, or guitar. An appendices discusses guitar, flute, pipe, tabor, violin and other appropriate instruments of the period. 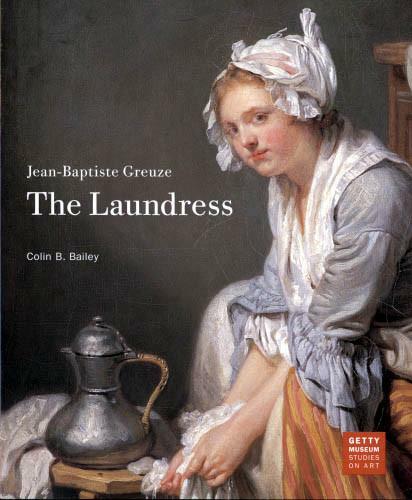 Excellent description of the laundresses of Paris among others and the first description we've read of exactly how linens were washed. The pictures also highlight clothing of the lower sort. Small books were the first cheep paperbacks sold on the streets. They were sold as a single piece of paper and cut and stitched by the customer. Usually these pamphlets were printed without date or author. Because of this dating originals are based on sales records or the years publishers were in business. These are museum quality reproductions printed on white water marked paper and hand stitched with linen thread. Very careful editing is done to ensure strict retention of all original spelling including the long s.
Small books may be a very useful interpretive tool. Often they were read aloud in taverns and coffee shops. Sometimes several were brought to a professional book binder and made into one volume. Thousands were published throughout Europe and imported to the colonies. How many jokes do you know that are over 200 years old? Jest or joke books were very popular during the 17th century but have remained in print to the present. This is copied from an original in a private collection. Much can be learned about the people of the 18th century by reading their jokes. Consistent with the values of the times many of the jokes in this book are bawdy. 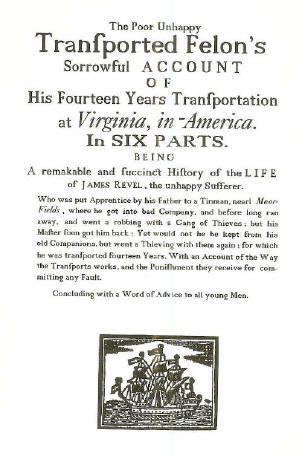 Sorrowful Account of His Fourteen Years Transportation at Virginia, in-America. This story describes the life of a young apprentice born in London who falls into bad company and finds himself being sold along with slaves to work on a plantation in Virginia. The entire story is written in rhyme that could be set to music and sung as a ballad. As an interpretive tool much may be learned about the slave trade, clothing, and the life of the laboring poor. Several original copies of this book are held in collections both public and private.